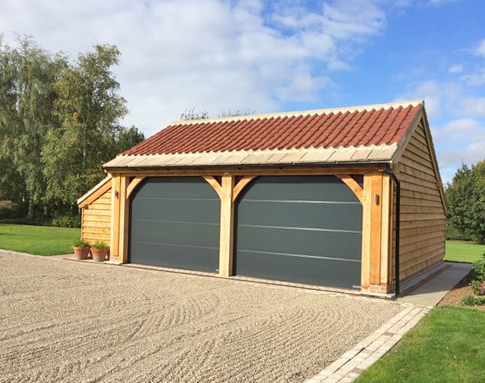 At Acorn Buildings we have spent many years perfecting our craft and have create a range of stunning oak framed buildings and garages in our time. 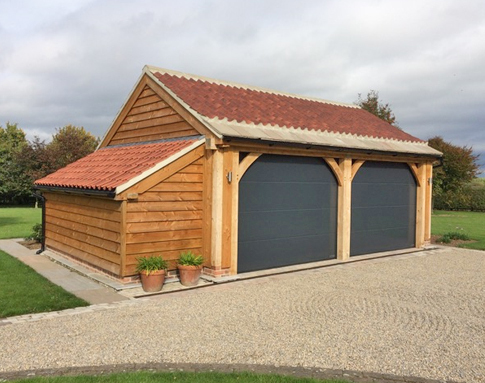 In this project our team were contacted by a client who was looking for a new oak framed garage that was able to store 2 cars. 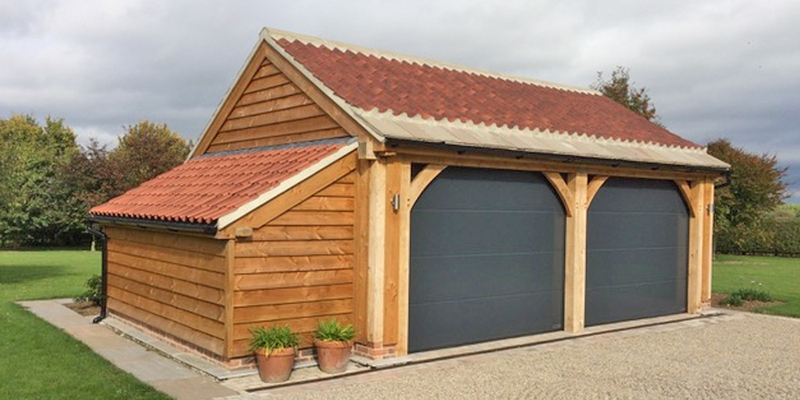 Using their expertise our team were able to take the clients requirement and create this very unique and beautiful oak framed garage for the client. 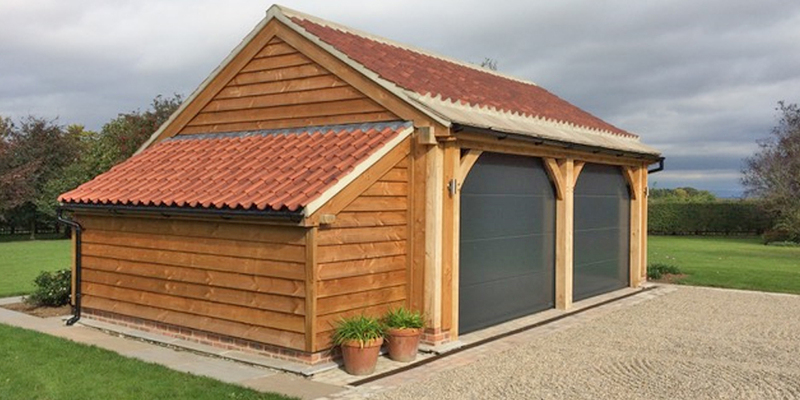 Are you looking for an oak framed building or garage, such as this? For more information on what we can create for you please get in touch with our team who will happily assist you in your enquiry. 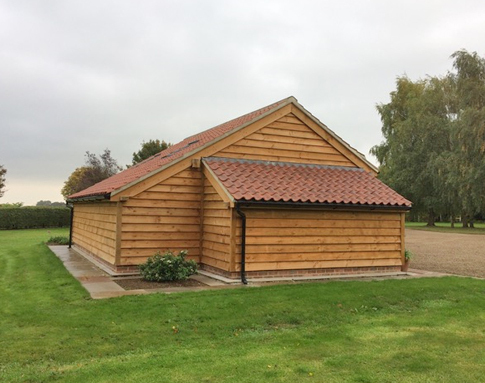 Or take a browse through our gallery to see what we have done previously.